Since 2001, through the development of innovative injectable implants, BioPolymer has dedicated itself to the optimisation of existing methods of treatment and the development of new treatment methods in a range of different medical disciplines. In all areas, the goals of optimising the composition, mode of action and injection characteristics are pursued so that increased quality of life results from the application. 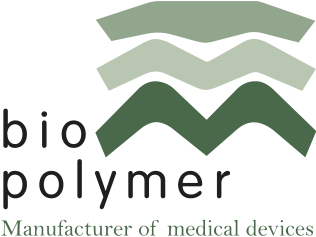 Through the inter-disciplinary developments and research, BioPolymer is now one of the world’s leading providers of products in the area of hyaluronic acid gels.